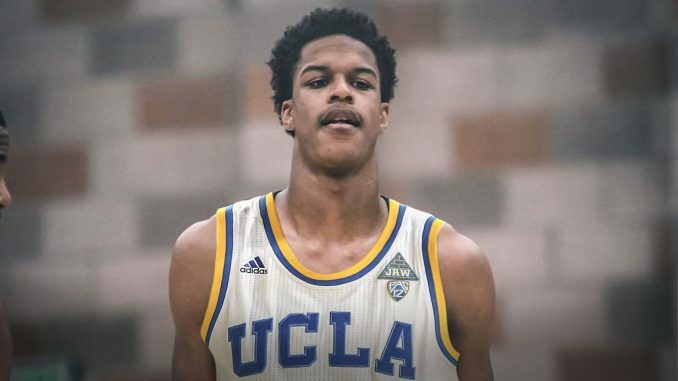 Shareef O’Neal, son of Basketball Hall of Famer Shaquille O’Neal, will miss his freshman season at UCLA because of a heart problem. Per TMZ Sports, O’Neal will have surgery to correct the issue that was discovered when UCLA doctors were conducting a routine checkup. 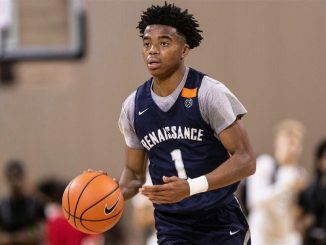 O’Neal officially signed a letter of intent to play at UCLA in August, adding another marquee name to one of the nation’s best freshman classes for the 2018-19 season. “Shareef has made great strides throughout his high school career,” Bruins head coach Steve Alford told reporters last month. “He’s an outstanding addition to our incoming class and brings a terrific combination of size, skill and athleticism. 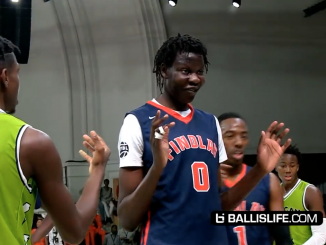 O’Neal, 18, is a 4-star prospect who ranked as the No. 8 power forward and No. 41 overall player in the 2018 recruiting class, per 247Sports. Before committing to UCLA, O’Neal led Crossroads High School to a 25-9 record during his senior season.